Our city and the surrounding areas have always been popular vacation destinations due to the beauty of the Sierra Madre Mountains and the beaches along Banderas Bay. Puerto Vallarta also offers diverse lodging options, ranging from leading hotel chains and 5-star resorts to beachfront vacation rentals and eco-hotels. And it seems that traveler’s appreciate that diversity. Banderas Bay area resorts took four of the Top 10 spots in the “25 Best Hotels in Mexico” category, with The St. Regis Punta Mita Resort coming in 3rd, Casa Velas at #6, Marival Residences & World Spa at #7, and Villa La Estancia taking 8th place. Though there are many beautiful beaches in the Banderas Bay area, only Nuevo Vallarta Beach was among Tripadvisor’s “Top 10 Beaches in Mexico,” coming in at #4. 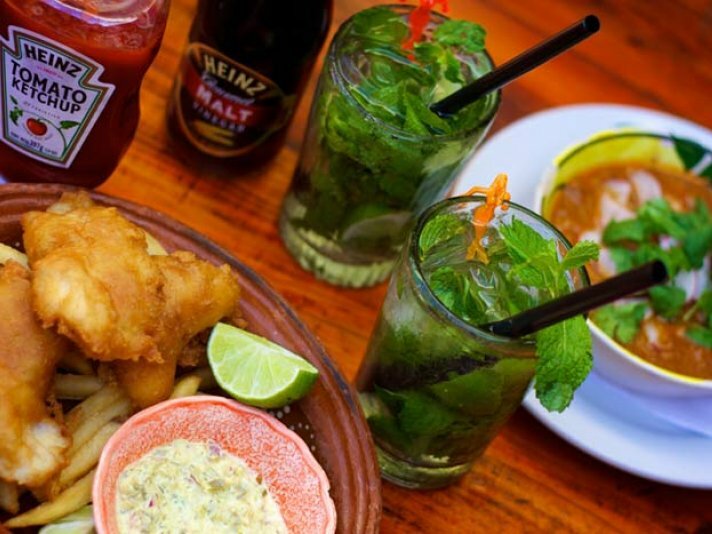 In addition to its beautiful beaches, Vallarta also offers activities like cooking classes, whale watching, walking tours, adventure tourism, and much, much more. These are just a few of the things that make our destination perfect for vacations with family and friends or romantic get-aways. Cancun, Playa del Carmen, and Tulum took the category’s first 3 spots in the 2013 TripAdvisor Travelers Choice Awards, while Cabo San Lucas, Mexico City, Acapulco, Oaxaca, Merida, and Guadalajara followed Puerto Vallarta to complete the Top 10. Traveler’s Choice Awards are of great significance because they are given to destinations, hotels, and restaurants that maintain at least a 4-star average score over 12 months. 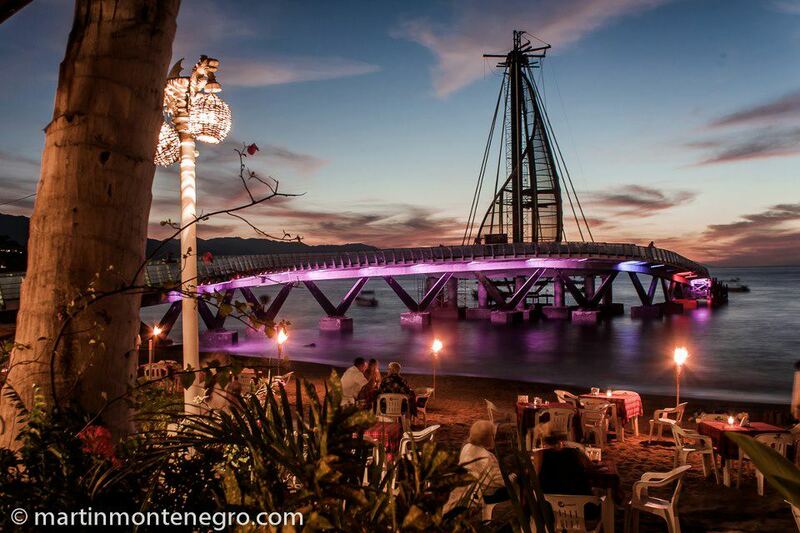 Puerto Vallarta is one of the most acclaimed destinations in Mexico, constantly receiving accolades from media and visitors alike. In addition to being named a 2013 “Best Mexican Destination” by the readers of Tripadvisor.com, this year our city by the Bay was named the “Best Retirement Destination in Mexico” by USNews.com, and one of the “Top Cities in Latin America” by Travel + Leisure Magazine. 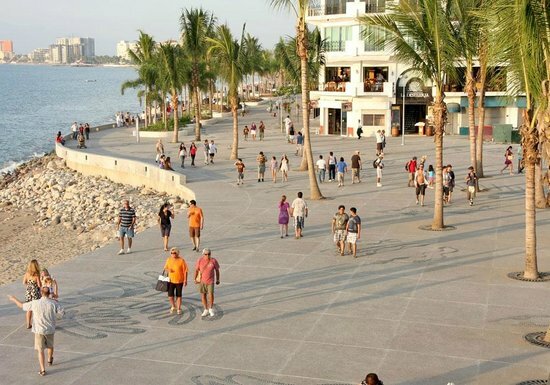 In 2012, Puerto Vallarta was named the “Most Romantic Place in Mexico” as well as the “Favorite Beach Destination” by About.com readers, and the “Best Luxury Beach Retirement on a Budget” by International Living. 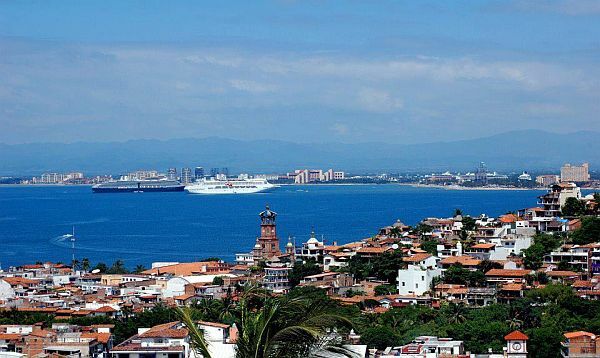 In 2011, Puerto Vallarta won the title of “Friendliest City in the World,” as chosen by readers of the prestigious travel magazine Condé Nast Traveler, and in 2010, our city was named the “Best Place to Retire in the World” by AARP.